Today, after your relaxed morning breakfast at your hotel, you will be picked by our safari guide and leave for Akagera national park, the journey to Akagera national park takes about 2.5 hours depending on the stopovers along the way, with the beautiful un winding landscape en route to the park, feel free to ask the guide for stopovers to capture some photos. On arrival at the park, we shall proceed to our accommodation after a short game drive and check in for lunch. We order lunch and later head for a boat trip on Lake Ihema watch Hippos and crocodiles in the water or by the shores and meet the buffaloes and elephants wallowing by the water banks. Later return to the lodge for dinner and evening stay. Accommodation options: Ruziza Tented Camp (luxury lodge) or Akagera Game Safari Lodge (Mid – range lodge). Meal Plan: Half Board. After an early morning breakfast at 6:00 am and leave for an early morning game drive in Akagera national park to catch up with late hunters and early risers. We will be searching for the big mammals like Elephants, Giraffes, Buffaloes, several Antelope species, and recently the re-introduced Lions and Rhinos. The park is a varied habitat for wildlife and a number bird species with over 500 bird species in the park making it a birding paradise. You will later return to lodge for lunch. After lunch, we head for a boat trip on Lake Ihema watch Hippos and crocodiles in the water or by the shores and meet the buffaloes and elephants wallowing by the water banks. Later return to the lodge for dinner and evening stay. Accommodation options: Ruziza Tented Camp (luxury lodge) or Akagera Game Safari Lodge (Mid – range lodge). Meal Plan: Full Board. You will leave the lodge with after a relaxed breakfast, head for a brief game drive before we drive back to Kigali and later be dropped at the lodge or airport to catch up with your afternoon flight. End of the 3 Days Akagera National Park Wildlife Safari. 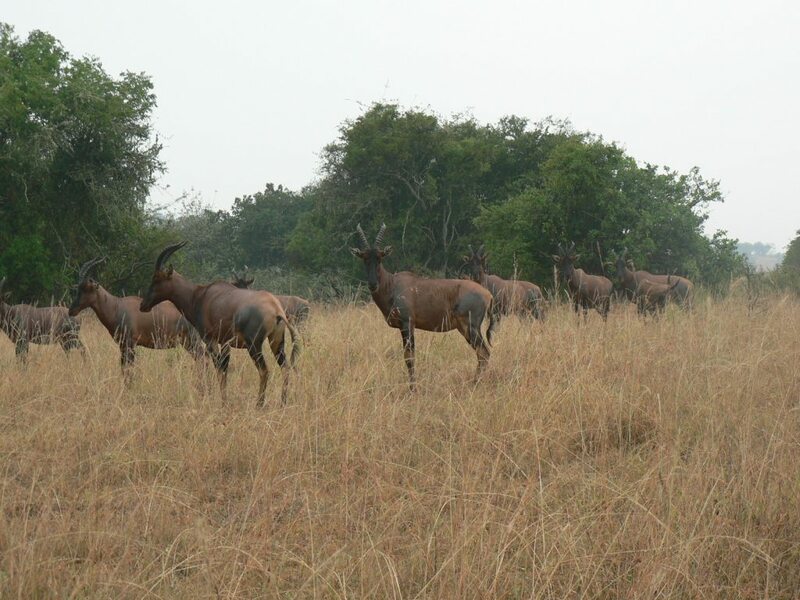 The 3 Days Akagera National Park Wildlife Safari includes. The 3 Days Akagera National Park Wildlife Safari package excludes expenses of personal nature like: Air fare, Visa, drinks, laundry, tips to local guides, telephone, porter fee while trekking, personal insurance, personal shopping bills and cigars.